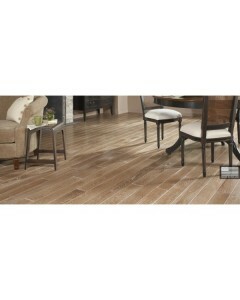 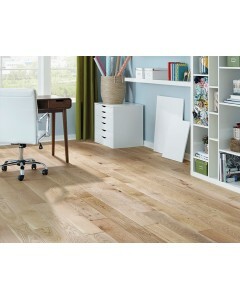 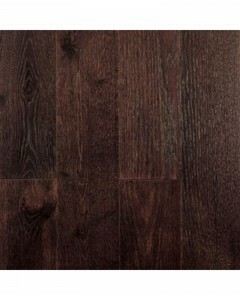 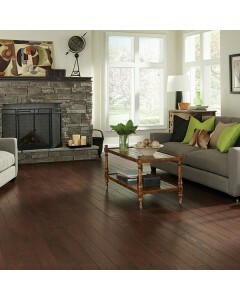 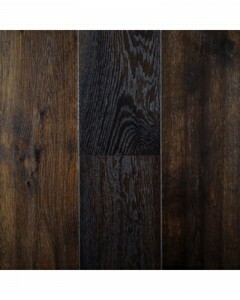 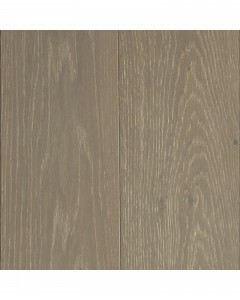 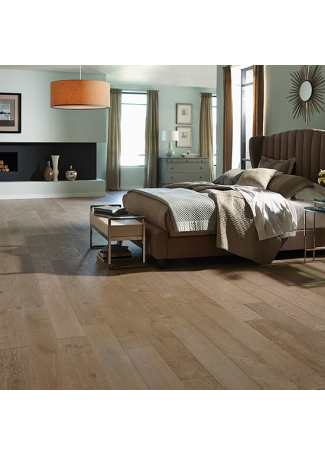 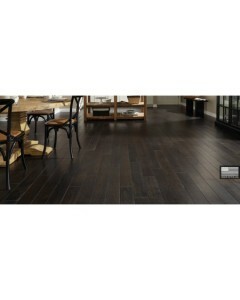 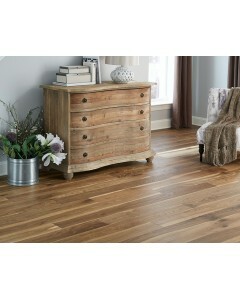 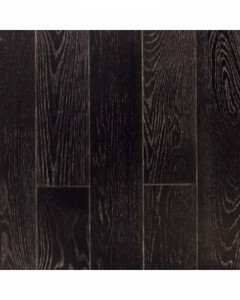 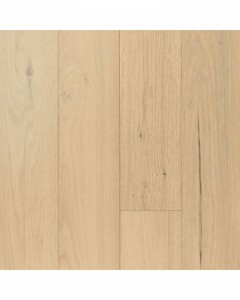 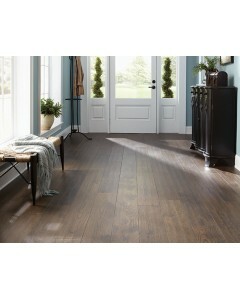 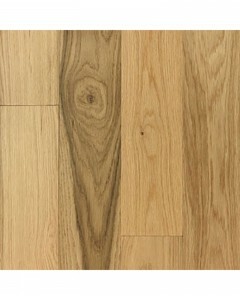 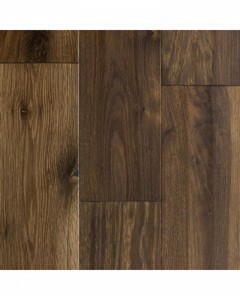 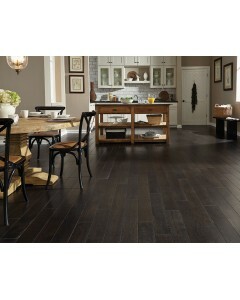 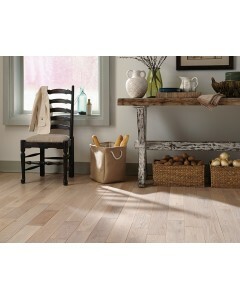 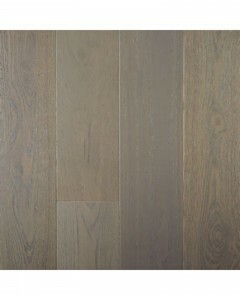 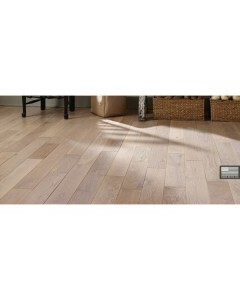 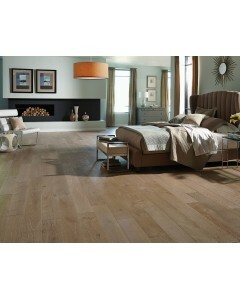 Oak - Coffee Bean 3/4" x 5"
The solid Castillian Collection available in White Oak, offers four selections in 5-inch widths. 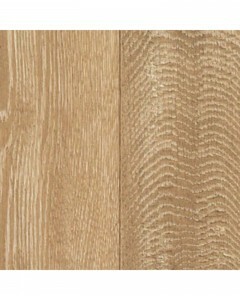 The surface textures include smooth and wire-brushed options. 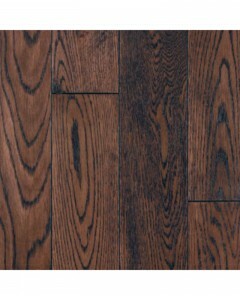 Available Dimensions: 5"
Oak - Glacier 3/4" x 5"
Oak - Latte 3/4" x 5"
Oak - Midnight 3/4" x 5"
Oak - Copper 1/2" x 6"
Precision manufactured from the finest oak, this collection is offered in rustic, hand-sculpted and wire-brushed surface treatments. 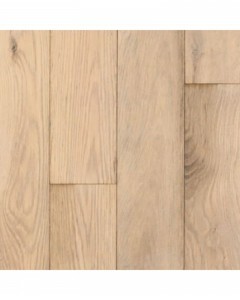 Available Dimensions: 6"
Oak - Cordovan 1/2" x 7"
Precision manufactured from the finest oak, this collection is offered in rustic, hand-sculpted and wire-brushed surface treatments. 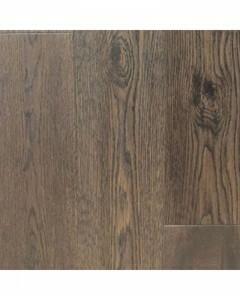 Available Dimensions: 7"
Oak - Glacier 1/2" x 6"
Oak - Greystone 1/2" x 7"
Oak - Java 1/2" x 7"
Oak - Midnight 1/2" x 6"
Oak - Mist 1/2" x 6"
Oak - Natural 1/2" x 6"